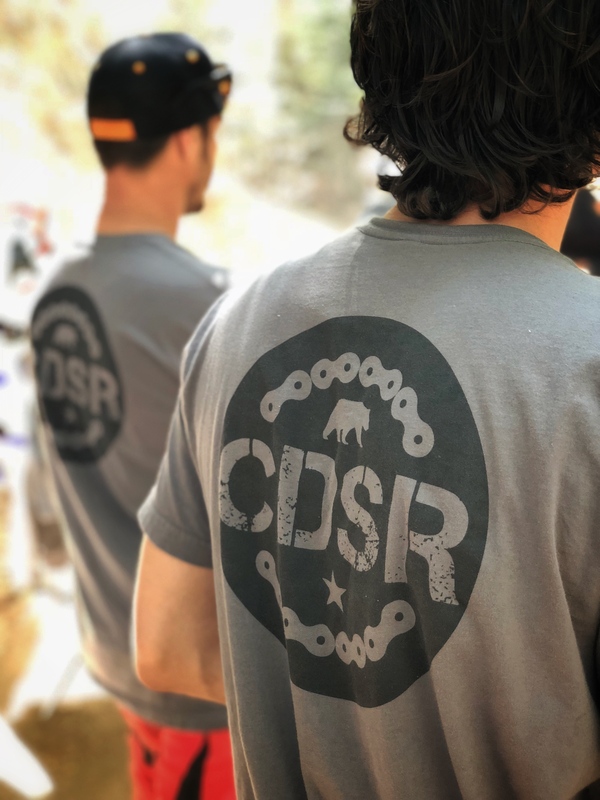 ﻿ California Dual Sport Riders | It's not just a Club, it's a community. 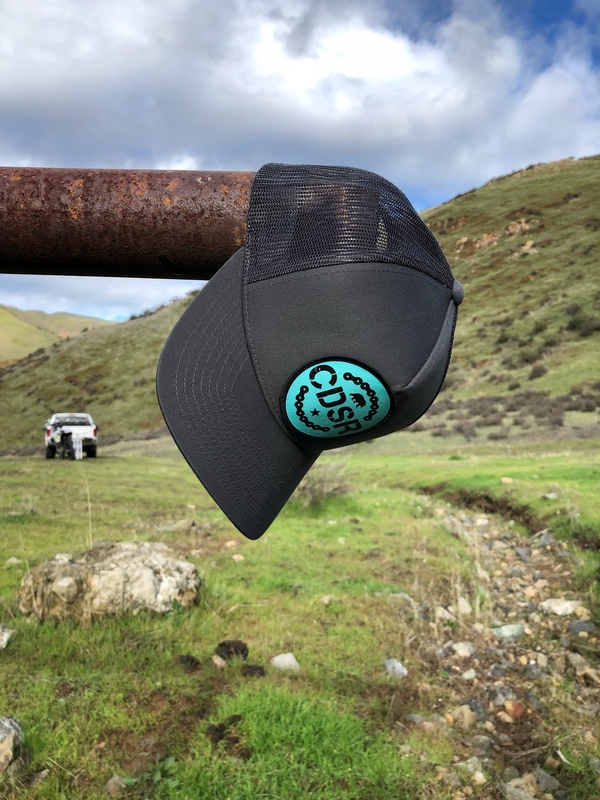 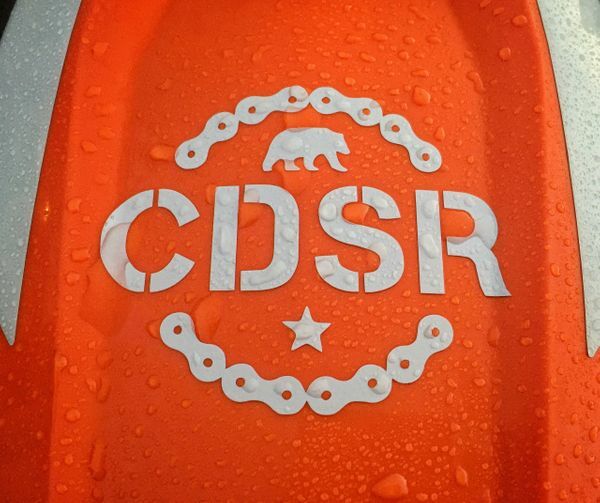 An organization founded on the central coast of California and expanding throughout the state. 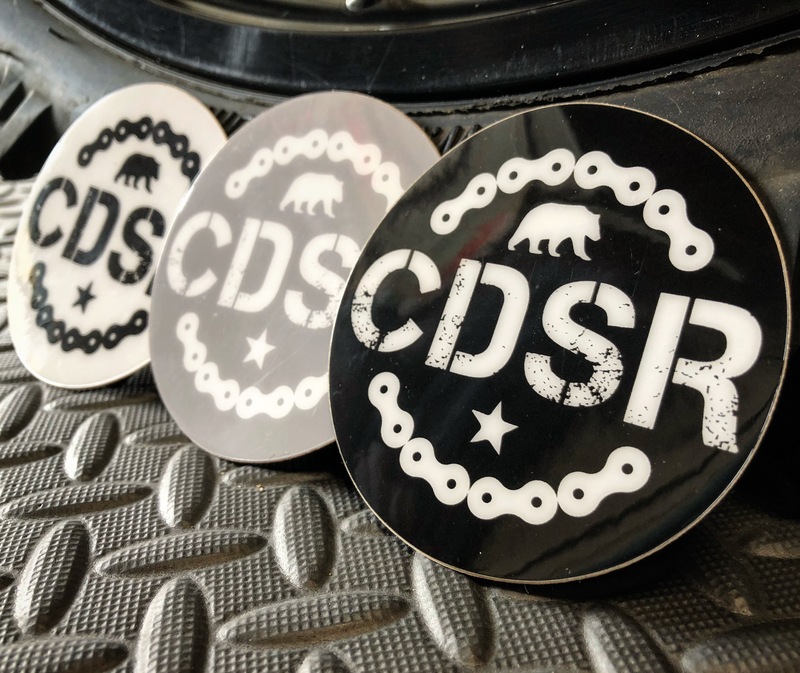 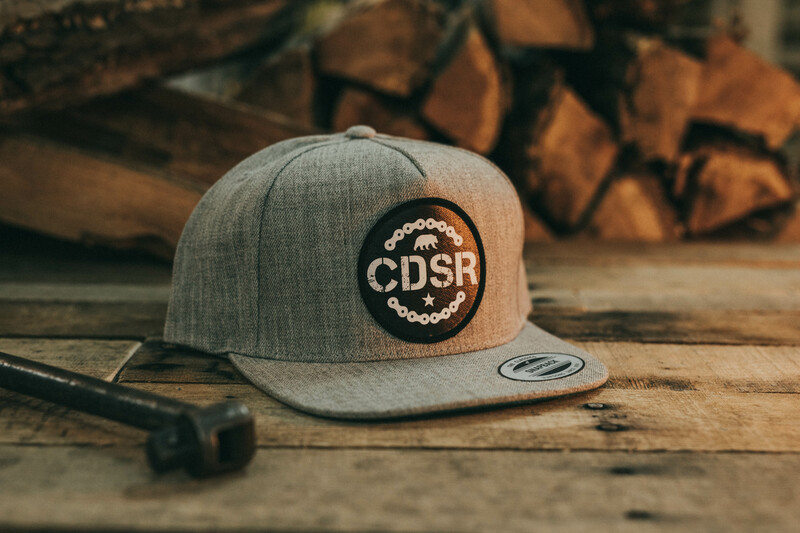 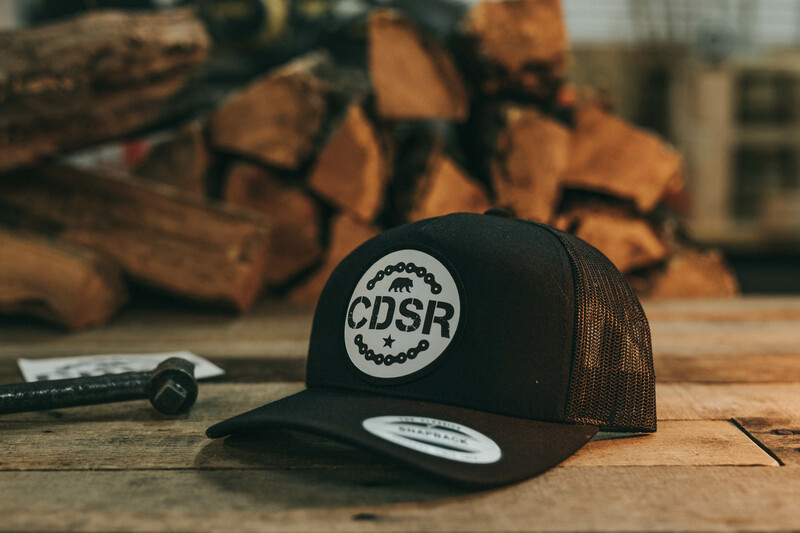 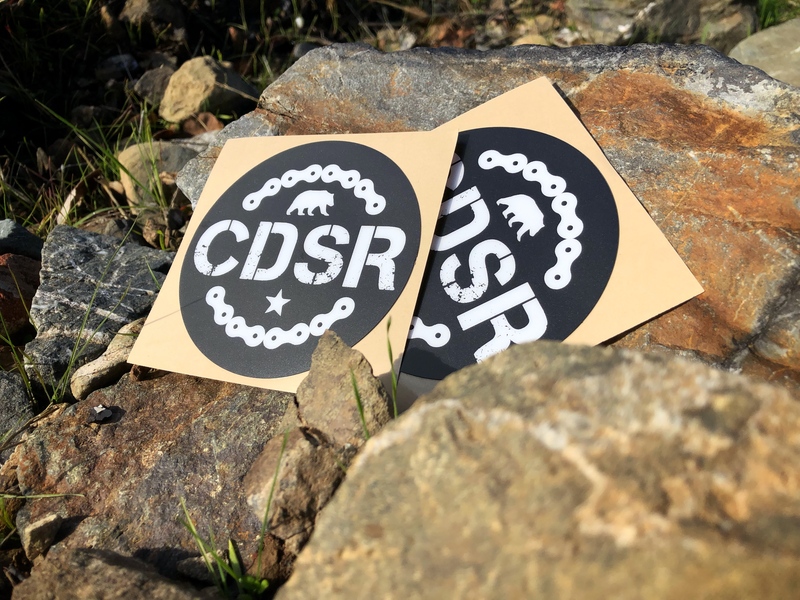 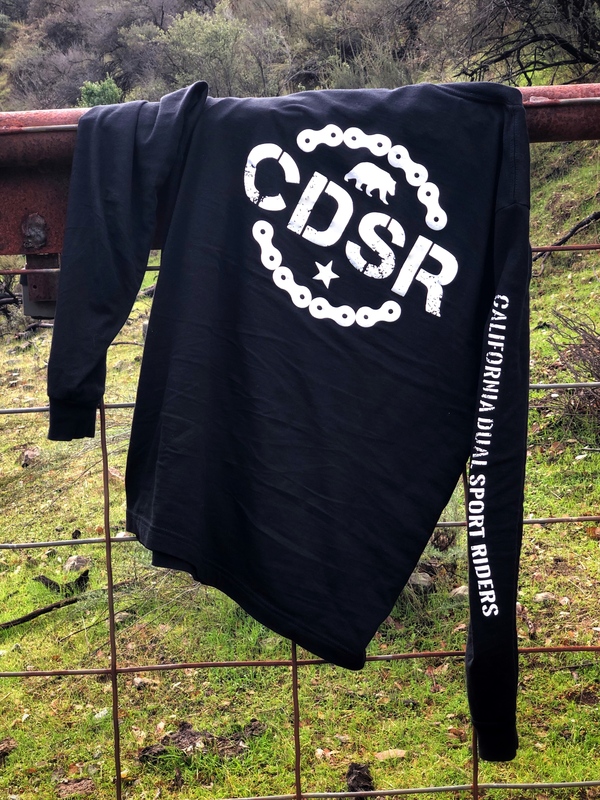 CDSR is rooted in the friendship and camaraderie which can only be built on two wheels. 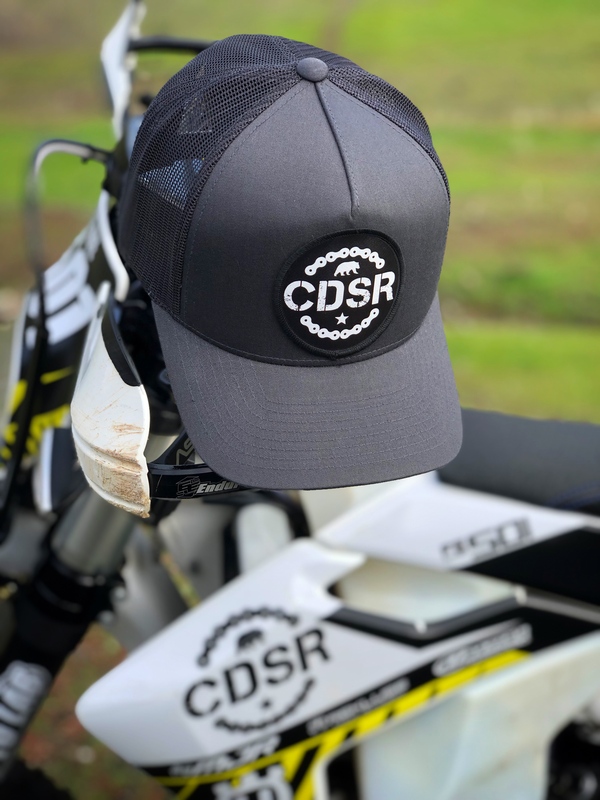 We are known for uniting riders to support causes which benefit the entire community!